I was born in Mumbai, India on January 7, 1983. I had my schooling in Tirupati, India. First time I stayed away from home during my 11th and 12th standard. My engineering was in Mechanical at Vellore Engineering College, Vellore which was then affiliated to University of Madras, Chennai. After my graduation I stayed for one year in Hyderabad at Uncle's house to learn CAD software, Pro-Engineering and AutoCAD. I also went to German classes as I planned to do post-graduation in Germany. I got admission at Otto-von-Guriecke University Magdeburg, Magdeburg, Germany. After completing post-graduation I worked as a research assistant for the same professor under whose supervision I did my master thesis. I moved to Vienna, Austria in the year 2010 to work as a university assistant at Vienna University of Technology with a job contract for four years. Before moving to Vienna, Austria I got married to Sowmya Saripella at Hyderabad, India. 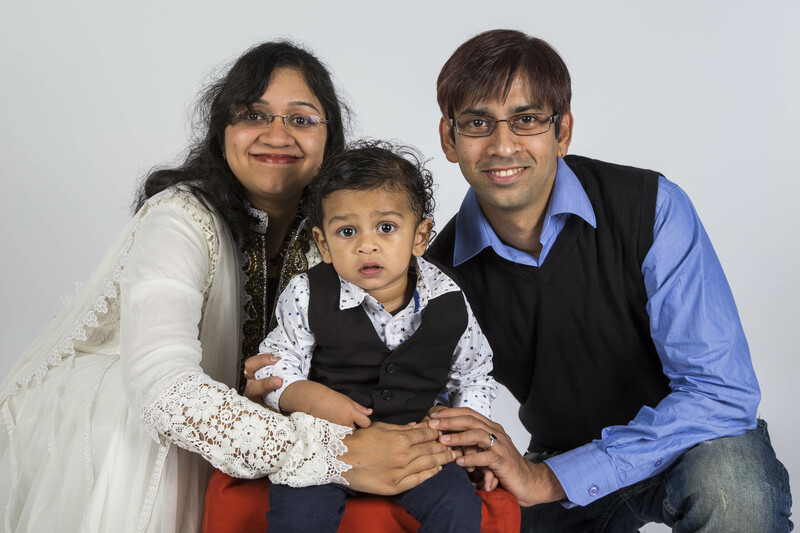 We were blessed with a baby boy on January 29, 2013 whom we named Anirvin Ayyagari. Since September 2014, I am in search of a job. In my free time I like to listen to music mostly devotional and soft music. I love sports very much. As cricket is a very popular sport in India may be because of that reason I started playing it. My favorite cricket player is Mr. Sachin Ramesh Tendulkar. I like mind games like Suduko, Chess. I love Tennis, learnt to play when I was in Magdeburg, Germany. I am a very big fan of Mr. Roger Federer. I am very fond of driving. I developed an interest in swimming after coming to Vienna, Austria. Now I go swimming more often.